I qualified in 2000 with a First Class BSc (Hons) Degree in Physiotherapy from East London University. I worked at the Homerton Hospital, London where I quickly found my special interest in neurology and after 18 months specialised in Neurological Rehabilitation as a rotational senior physiotherapist. This included working with inpatients on the stroke unit and specialists neuro rehab unit as well as neuro community services treating various neurological conditions including stroke, head injury and Multiple Sclerosis. After relocating to Oxford to start a family, I now have 3 lovely children and a dog, I joined the John Radcliffe Hospital Trust as part of the neurological team. It was here that my special interest in Parkinson’s Disease (PD) and Falls developed. Working alongside clinical specialists in PD I began to gain expertise in the field. In 2011, I moved to Buckinghamshire and secured a post as advanced neurophysiotherapist for the Buckshealthcare NHS Trust. This led to the fantastic opportunity of working closely with the Parkinson’s Disease Specialist Nurse, Occupational Therapists, Speech Therapists, Seating Specialists as well as developing relationships with other services in the community. My continuing experience in the field of PD has led me to understand the sheer complexity of the disease and the differing challenges faced by People with Parkinson’s. It has made me more determined to promote self awareness and strategies to help tackle these challenges. In 2016 I attended a course to train to teach the new and inspiring PD Warrior exercise programme . It has completely changed my way of thinking about treating Parkinson’s – it is a very exciting time for exercise and Parkinson’s Disease. I am now an accredited PD Warrior Instructor and am pleased to offer the PD Power Classes based on PD Warrior concepts. I am a Chartered Physiotherapist, a member of HCPC, CSP, ACPIN, and the PD Excellence Network for the Thames Valley. I regularly attend courses to ensure my practice is up to date with best practice and CPD. 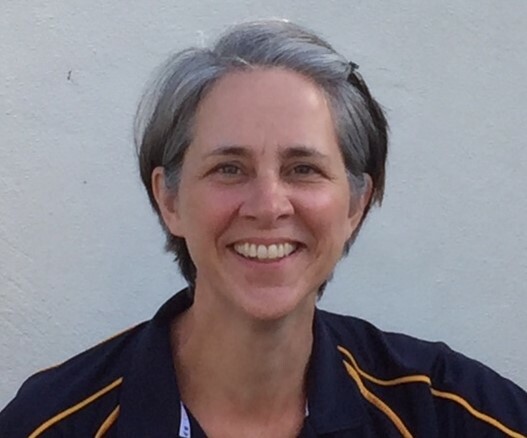 Charlotte is an experienced Neuro-Physiotherapist, who graduated from Kings College (London University) in 1993. She has over 25 years experience in the management and treatment of long term neuro-disability in a variety of hospitals, specialist rehabilitation units and in their homes. She has experience working with a variety of complex neurological conditions, including stroke, spinal injuries, Parkinson’s disease, acquired brain injury and multiple sclerosis. More recently, she has broadened her expertise working for a specialist Falls and Bone Health team, where she developed a particular interest in the use of Nordic Walking which helps with the treatment and promotion of well-being in people living with long term conditions, such as osteoporosis and Parkinson’s disease. In 2017, Charlotte became an accredited PD Warrior Instructor and is excited to be part of Annie’s team, delivering this new treatment programme for people with Parkinson’s disease. 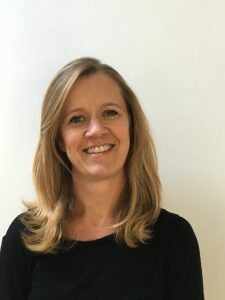 Charlotte is a member of the Chartered Society of Physiotherapy, Health and Care Professions Council and Association of Chartered Physiotherapists Interested in Neurology. We really hope I will be able to help you with your physiotherapy needs, so don’t hesitate to contact us if you would like to discuss how we many be able to help you. Marcus is a Rehabilitation Specialist having qualified as a Sports Therapist with a BSc Hons in Sport and Exercise Science from Kent University when dinosaurs ruled the earth. He has over 35 years of experience in the health and fitness industry having worked as gym owner/instructor, personal trainer, Martial arts teacher and manager of several gyms and sport centres. Having used various forms of complimentary healthcare to aid his recovery from several years of serious illness, Marcus developed his rehabilitation skills with further studies in soft tissue massage, acupuncture and k-taping in order to help people with pain, injury and disease. Marcus has worked in a busy MSK Physiotherapy department for the NHS and with several private clinics and hospital sites throughout London and the SW of England and now works privately with his own mobile Health & Wellness service and clinic based in High Wycombe. He has worked with the Middlesex County Cricket Club, MMA fighters, Tri-athletes, Surfers, Marathon & Ultra marathon runners, Bodybuilders, Strongmen, Rugby players and many other sports to mention. 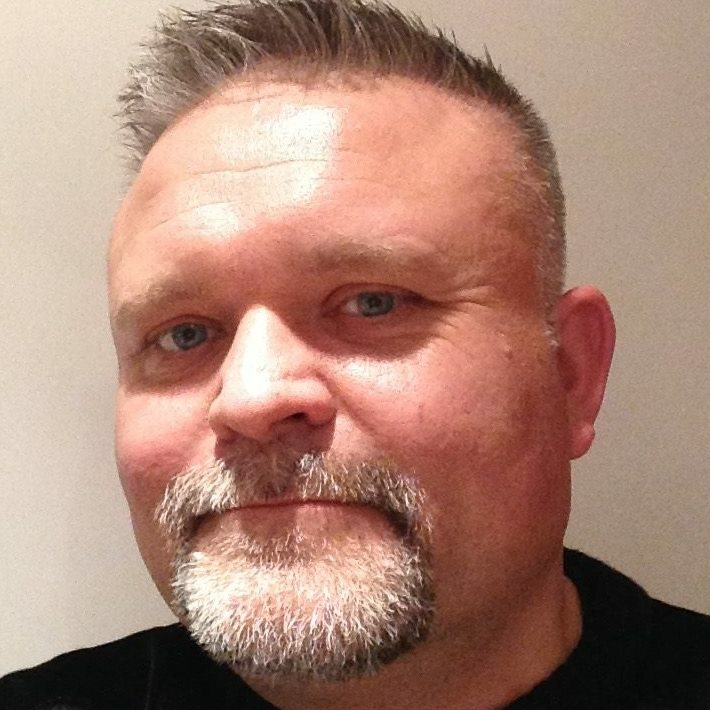 Marcus has experience of rehabilitation with a variety of conditions including, Stroke, diabetes, amputees, multiple sclerosis and handicapped people having worked with the legendary Phab club back in the 80’s. In 2018, Marcus became an accredited PD Warrior Instructor and is excited to be part of Annie’s team. He is an associate member of both the CSP and MACP, a member of the Institute of Sport and Remedial Massage, Sports Therapy Association, Sports Massage Association and Health Professions Acupuncture Group. Marcus still partakes in sports such as SUP (stand up paddle-boarding), Tabata (HIIT) and Weight training and believes that if he wasn’t so involved in sport, his love of chocolate and caramel macchiato’s would have gotten the better of him by now! !